On May 1, Brian writes: What is the best way to hook a crawler on a spinner harness to prevent the crawler from spinning? action seems to work well in triggering strikes. 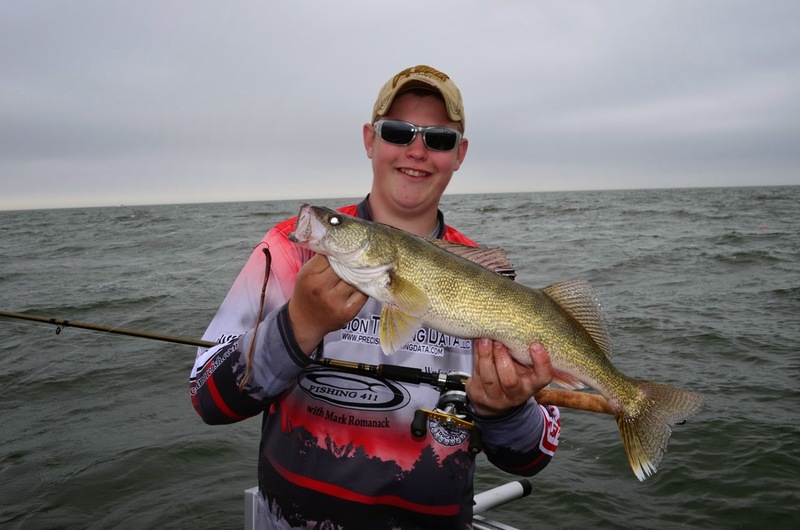 Mark Replies: Hooking up a crawler on a “walleye spinner rig” is easy, but you’re right if it is done wrong the rig will roll while trolling and lead to line twist. I use two hook harnesses and take the crawler in one hand and the front hook on my rig in the other. I push the hook point into the very tip of the crawler’s nose and then pop the hook through the crawler’s skin about 3/8 inch down from the tip of the crawler’s nose. The second hook is were folks get into trouble. If you put the second hook too far back in the crawler, the crawler will look like a “J” in the water and line twist becomes a problem. I simply pull the crawler straight and place my second hook just behind the crawler’s collar. This set up keeps the crawler pulling straight in line and eliminates any concerns with line twist. I like No. 2 beak style hooks for crawler harnesses. Great question and thanks for asking.